We are working on the transcript. Hi. I just started learning with your Podcast. Thanks for your hard work. Still wondering if any transcripts are coming... Like the podcast. Thanks! Also - some of the lessons seem a bit rushed, there is little time to practice words after we learn new words. I have to listen four or five times just to learn two new words because I don't have time to practice in between lines. Thanks for posting these wonderful podcasts. They are very useful. I was just wondering whether you could post your transcripts for your lessons 2 through 8 as the first lesson you posted was enriched a lot by the accompanying transcript. Thanks for the podcasts! will there be more transcripts soon? They are very helpful. I've just found this website and I'm very impressed of the way of learning:) It's really great! Thank you. 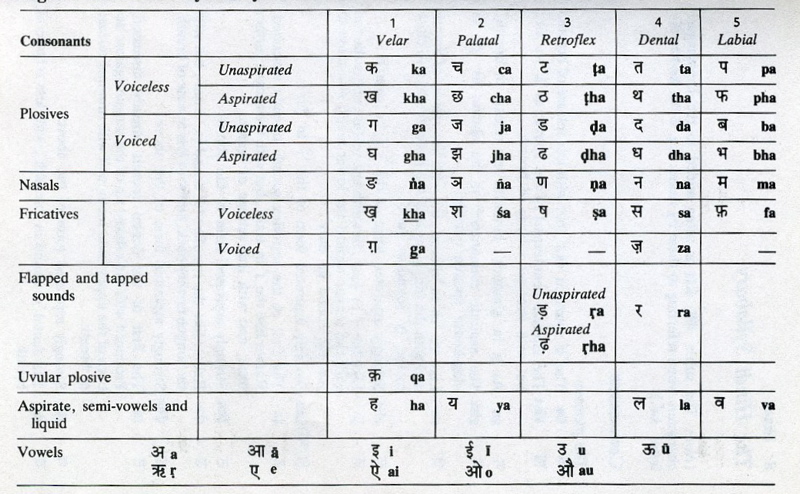 Now I'm staring learn hindi and I'm wondering where is the second transcript ? Please note that the phrase the "dosti is female version of dost" is absolutely wrong. Ramesh mera dost hai but Meena meri "dosti" hai is incorrect. Actually dosti is friendship per se. Female version of dost is Saheli/dost. Hi, the link to the podcast doesn't work! Hi! I like Hindi podcast do you have transcripts for the podcasts? I am a male. So wats the difference between mere dil and mera dil? can i use like kabhi kabhi mera dil mein?